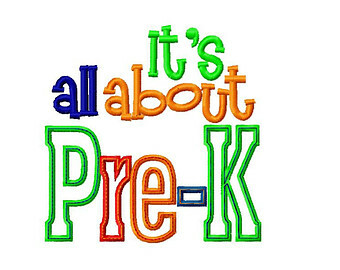 Before care or after care is available for PreK-4 only. Please contact the office for further information. Please check your child’s folder each day. You may reach me by email lgiambrone@sttaob.com or place a note in your child’s folder. Please note that once the children enter for the day I do not sign on. You can also reach me thru the main office, 732 251-4812 . Homework is assigned on Mondays and Wednesdays, to be returned the next school day. Please sign all homework assignments. This is a great time to see what your child has done for the day. Please be sure to label everything that you send in. Large backpack and clean washcloth daily. We are a Peanut Safe School . Food may not contain any traces of peanuts or tree nuts of any kind. Please do not send in “Nutella”.